Whatever your adventure, when you’re going the distance, you want to pack smart – so you need to pack light. When you’re a long way from home, you’ll need a few reliable tools that will work effectively in a hurry. Avoid multi-tools and instead opt for strong, lightweight tools that are fit-for-purpose and will get you out of trouble in the worst weather conditions. True your wheels with a 19g spoke wrench from German manufacturer P&K Lie, and work a tyre off the rim with these King Cage Titanium Tyre Levers – weighing in at 8g for the pair. 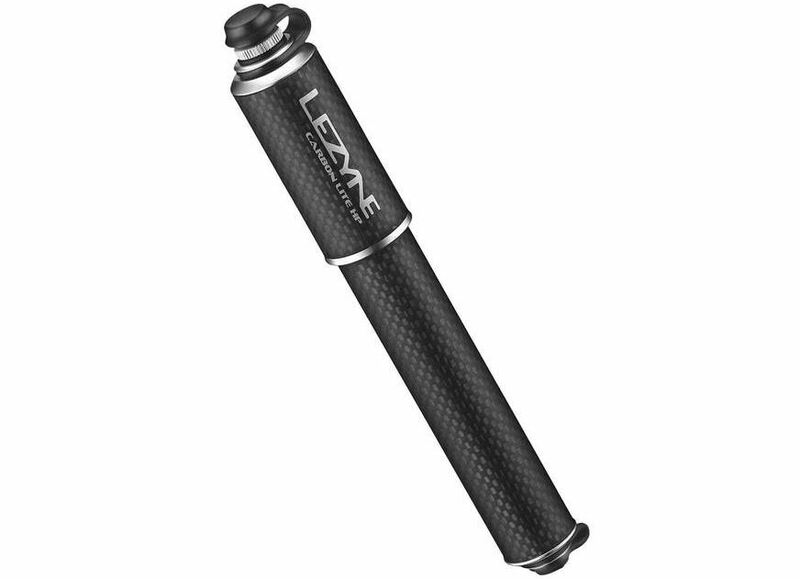 Pump your tubes using the Lezyne Carbon Drive which attaches to your frame just under a standard bottle cage. Carry a puncture repair kit, but if you’re in a rush and need to get out of trouble quickly, nothing beats having spare inner tubes. Save yourself a lot of rotational weight by avoiding “self-fixing” sludge or slime tyres. 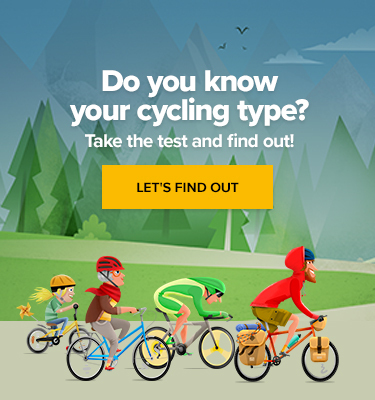 Instead, choose decent protected tyres and sensible inner tubes. Save weight by discarding the packaging and learning how to pack properly. You should be able to fit 3 water bottles to your frame. Water is very heavy, 1m cubed weighs a ton, so only fill them as much as you need to and drink from them regularly – don’t save water for later. Once inside you, the water will soon evaporate from your skin from your exertion, and your load will lighten. You can spend a lot of money saving weight on your clothes, but make sure you also carry at least one pair of warm trousers and a waterproof jacket. Shelter is not only comfort – it could end up saving your life. 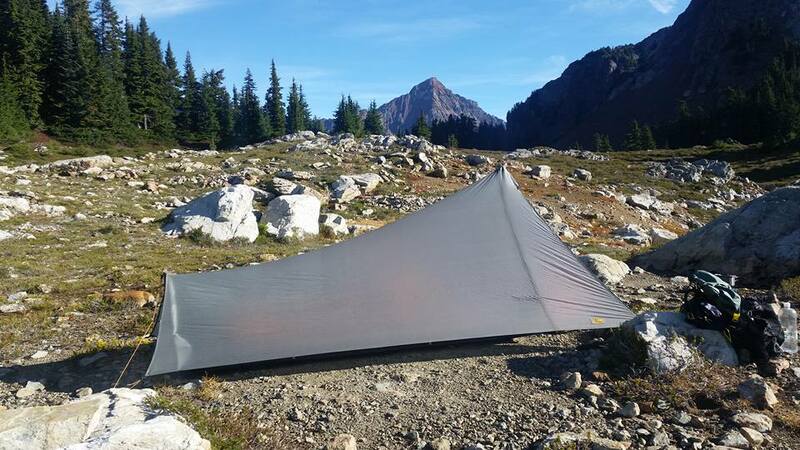 We highly recommend the ProTrail from Tarptent weighing in at 700g and packing down to 30cm x 10cm. If you want to enjoy your cycling adventure, be kind to your engine. That means you. Having a decent mattress will ensure your joints and muscles perform at their best throughout your adventure, and at 340g you won’t get much better than the NeoAir Xlite. There’s even a shorter (and warmer) ladies edition. Get hold of some large panniers, like these pair of Ortliebs – 40 litres of space, which is more than you’ll ever need. At 1800g for the pair, they may seem heavy, but it’s better to have the space and not need it. The empty capacity weighs nothing, and your cycling adventure is likely to result in generous hospitality wherever you go. 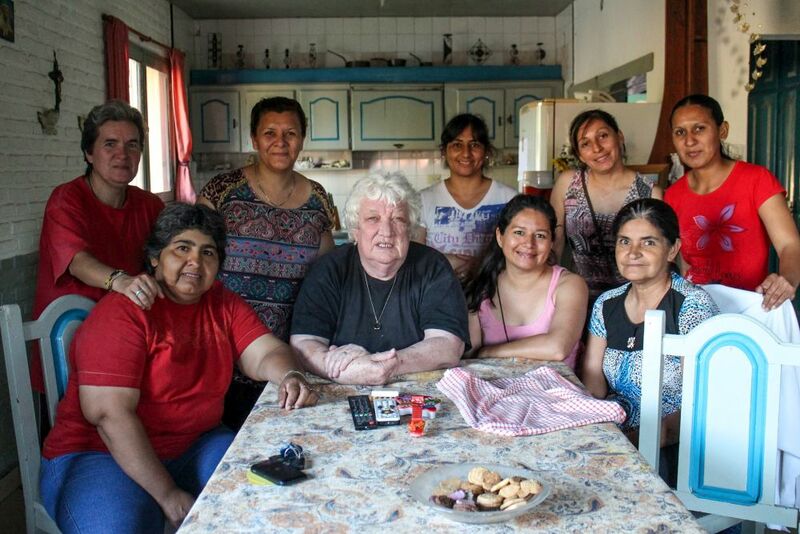 Use that empty space to take some home-made empanadas and fresh fruit gifted to you by the women of an Argentinian village.